Bzzagent has a new campaign for Head and Shoulders! 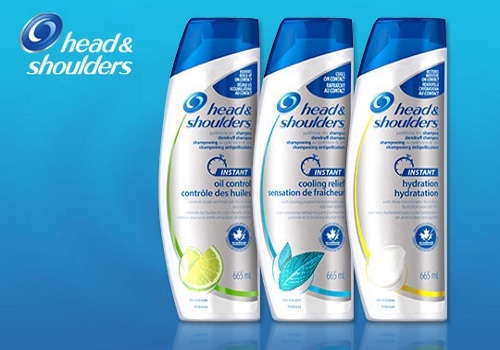 This kit includes: Head and Shoulders Instant Cooling Relief Shampoo and Conditioner, Head and Shoulders Instant Hydrating Shampoo and Conditioner and Head and Shoulders Instant Oil Control Shampoo (you get to choose from those options). Supplies are limited so be sure to act quickly if you do get chosen for this. To better your chances of being chosen for campaigns, log into your account regularly and make sure all your surveys are completed (they add new surveys all the time and you won't be alerted when there are new ones). Click here to log into your Bzzagent account or to sign up for an account.